Shipping Information: Shipping Included. Delivery in 7 to 10 Working Days. Moddy's was started in 1951 in Ooty as modern stores. High quality ingredients used to make chocolates premium. 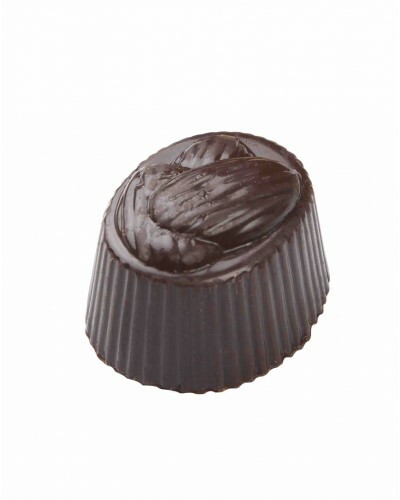 Each one is tempting you with their chocolaty, creamy and delicious taste. The Modern store was founded on December 15th 1951 by Mr Janardhan Rao in Ooty, Tamilnadu. Modern store sold exclusive food items and condiments and with the help of a few cooks who worked for the erstwhile British, Mr Janardhan Rao started making and selling homemade chocolates. Thus Moddys chocolates was firmly established, Family owned and based in Ooty, Tamilnadu, Moddys chocolates has over 62 years of experience and prides itself on being one of best Indian company that manufactures homemade chocolates. The most modern machinery, dedicated employees and the finest ingredients allow Moddys chocolates to consistently deliver the perfect balance of flavour, texture and colour. From the day he started the business his only motto was sell quality chocolates to his valuable customers.The Modern store was founded on December 15th 1951 by Mr Janardhan Rao in Ooty, Tamilnadu. Modern store sold exclusive food items and condiments and with the help of a few cooks who worked for the erstwhile British, Mr Janardhan Rao started making and selling homemade chocolates. Thus Moddys chocolates was firmly established, Family owned and based in Ooty, Tamilnadu, Moddys chocolates has over 62 years of experience and prides itself on being one of best Indian company that manufactures homemade chocolates. The most modern machinery, dedicated employees and the finest ingredients allow Moddys chocolates to consistently deliver the perfect balance of flavour, texture and colour. From the day he started the business his only motto was sell quality chocolates to his valuable customers.